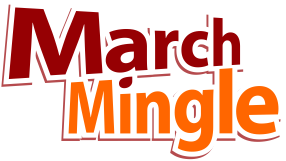 2019 marks the 15th anniversary of March Mingle, San Diego’s largest annual startup and tech networking event. 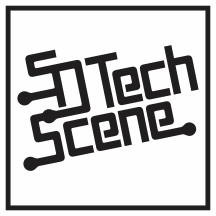 Since 2004, March Mingle has brought together San Diego’s finest technologists from local technical user groups for a night of socializing and camaraderie. This is our 15th March Mingle and we are deeply grateful to our loyal attendees who have made March Mingle a sell-out for 8 years running.